I did a lot of research before purchasing what was planned to be my long term transportation. In 2014, I purchased a lease turn-in with only 12,000 miles. No one else has ever driven my Traverse except service staff at the dealership. I gave this vehicle excellent care, including regularly scheduled maintenance, an added program that flushed the coolant and changed filters every 30,000 miles, and washed it at least 2 or 3 times a week. It was kept inside my garage when not being driven. 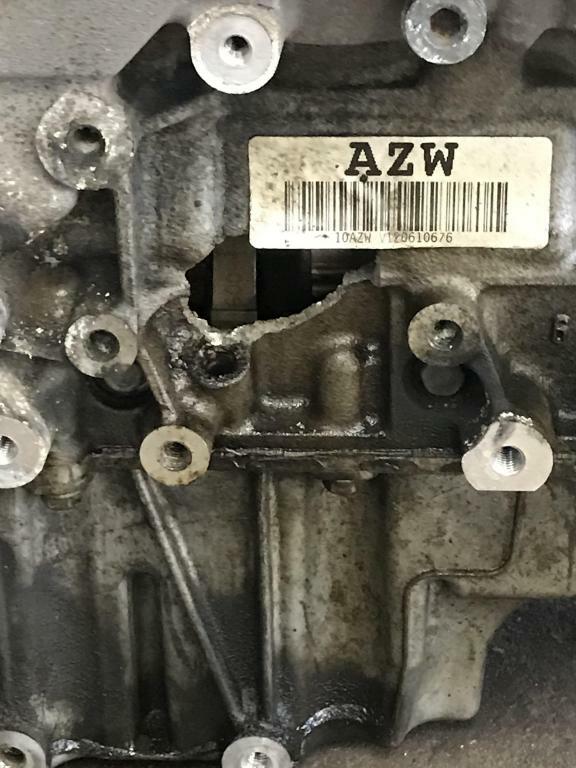 In the couple of months before the engine "literally" blew up, I kept hearing a "ticking" sound like I had never before heard in a vehicle, mostly when traveling at speeds between 35 and 45 mph. The dealership said they could find nothing wrong. I was on my way to a routine doctor appointment, just entering a round-about, speed was about 10 to 15 mph, when I heard a "sizzling" sound, like when fireworks are set off. The dash displayed the message "tracking control off" and then "check tracking control soon" and the engine quit. (The "check tracking control" had previously appeared on the dash, but the dealership found "nothing wrong.") I coasted through the round-about, and off the pavement. When I tried to restart the engine, absolutely nothing happened. I had it towed to the dealership in Adrian, Michigan and the next day was advised that I needed a new engine. 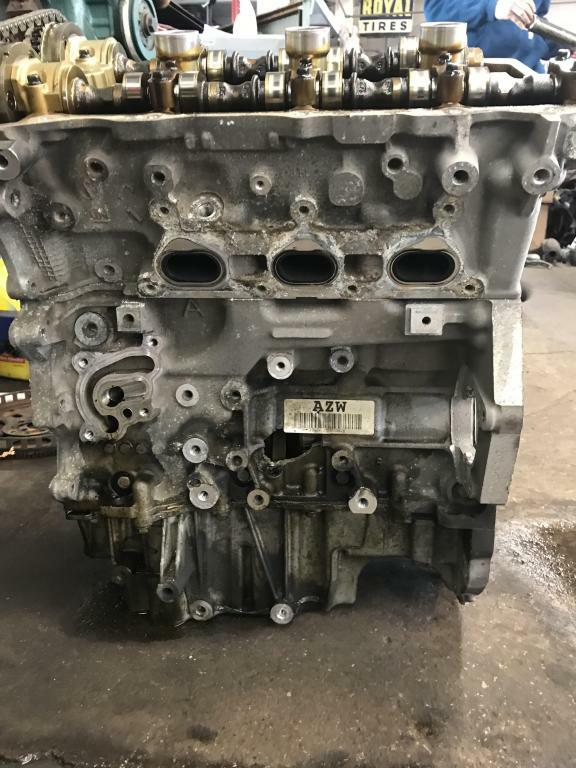 I could not get a straight answer from anyone in the service department confirming that this would not happen again if I bought another one of these engines. Ultimately, (with 2 more years of car payments), I paid to have the engine replaced - but NOT at a Chevy dealer. A very reputable auto repair shop recommended a "Jasper" motor. They were very surprised at the extensive damage to the engine, stating that it was the worst they had ever seen. 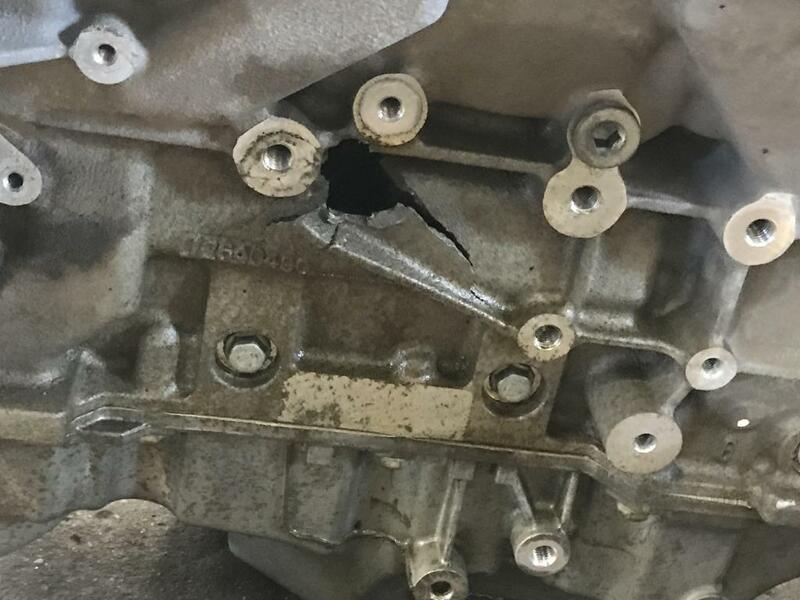 Because the block was not "usable" and shrapnel from the "engine explosion" destroyed attached parts (such as the oil dipstick tube, air intake manifold cover, etc.) it cost me more than the original estimate of about $6,800.00. Just got the vehicle back and it was running very well, first oil change at 500 miles, and the blasted starter went out. The garage believes this might be related to the engine failure. I contacted Chevrolet Corporation and they initially offered to help with "some of the expense of the repairs." However, when they learned the work was NOT done at a Chevy facility, they basically said, "screw you!" This was my first Chevy and it will DEFINITELY be my LAST!!! I had always owned Fords, driving them anywhere from 250,000 to 350,000 miles before "giving them up." The worst problem I every had was a bad wheel bearing that needed to be replaced.